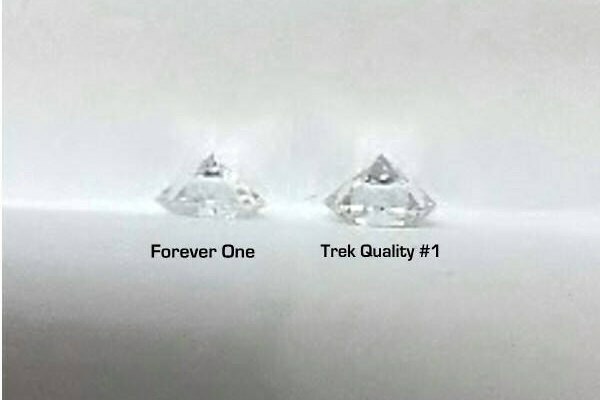 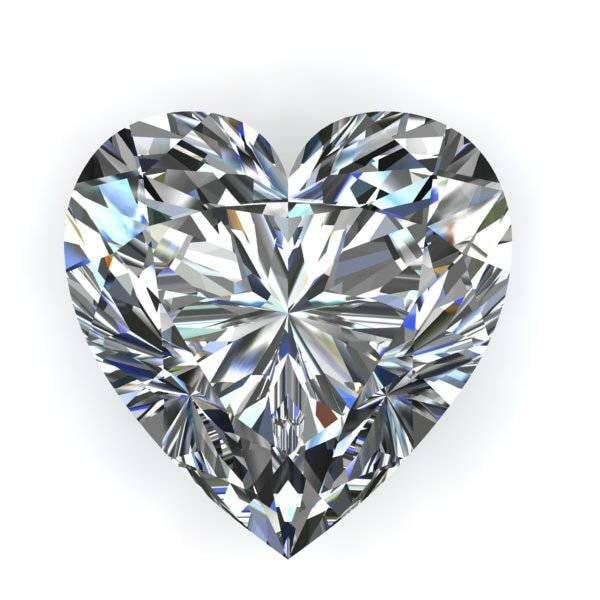 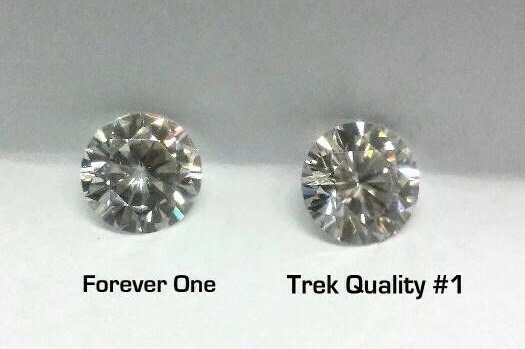 A stunning creation Heart Shape Trek Quality # 1 D-E-F or G-H Color VVS Clarity as listed in various sizes and prices. 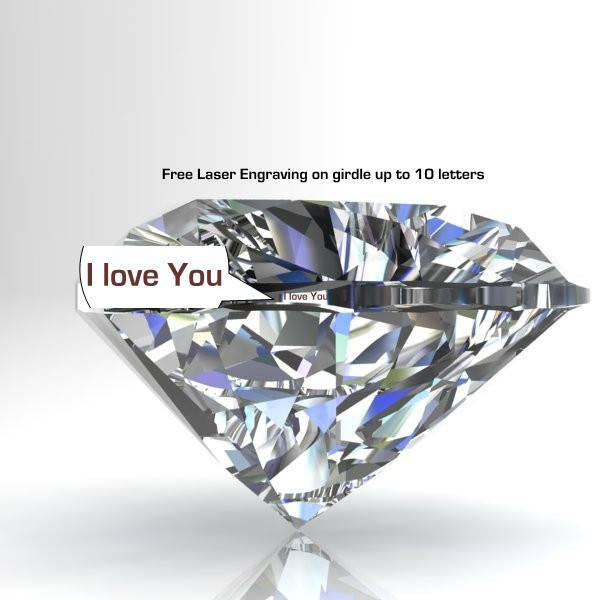 This Can be used to make a stunning engagement ring. 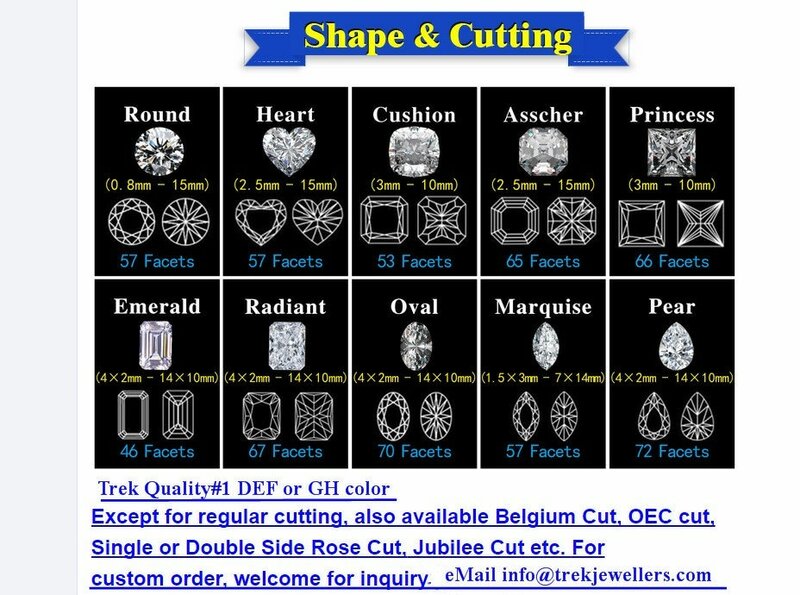 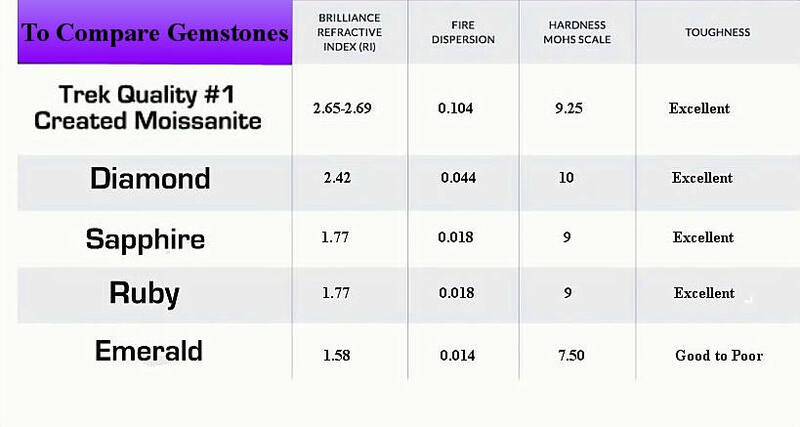 * Custom request for me To make a ring to fit any size of center stone, larger or smaller. 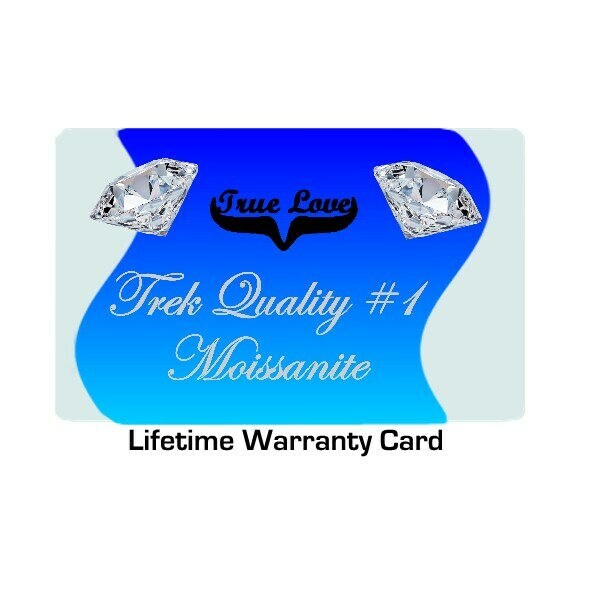 Contact me for pricing information.